Here is Kim Kardashian and Kanye West’s Vogue Video from their April cover shoot. Baby North West even makes an appearance. 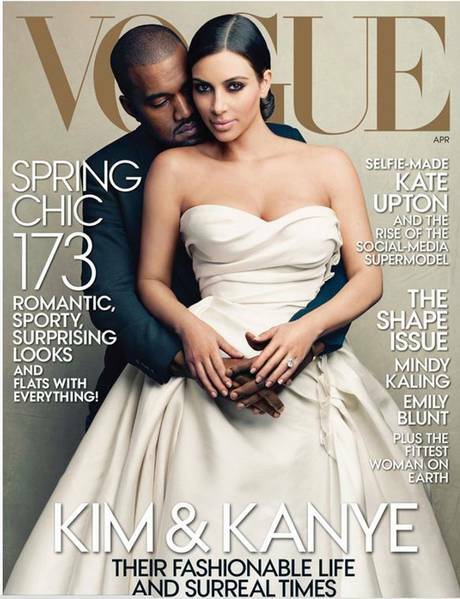 Kim and Kanye have their very own Vogue cover at last. I am so very happy for them. The couple were shot by Annie Leibovitz.